Join us on Saturday, April 6th from 11 am - 2 pm for an Open House! Call us at 267.632.1287 to RSVP today! 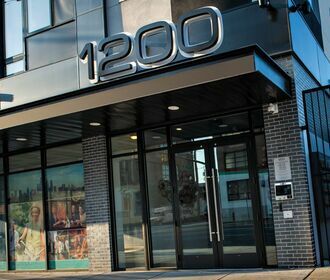 1200 Washington is a boutique luxury community offering studio, one- and two-bedroom apartment homes. 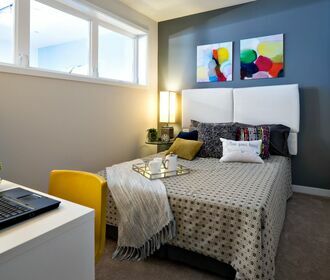 Located in the Passyunk Square neighborhood of South Philadelphia, 1200 Washington is just minutes away from restaurants, shopping, and major attractions in Center City. 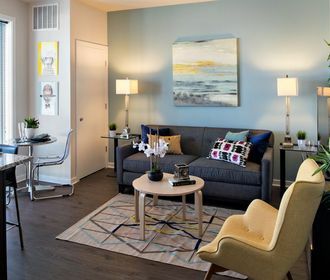 Residents can enjoy high-end amenities, spacious apartments and top-of-the-line fixtures and finishes. Join us on Saturday, April 20th from 11 am -2 pm for an Open House! Call us at 267.632.1287 to RSVP today!